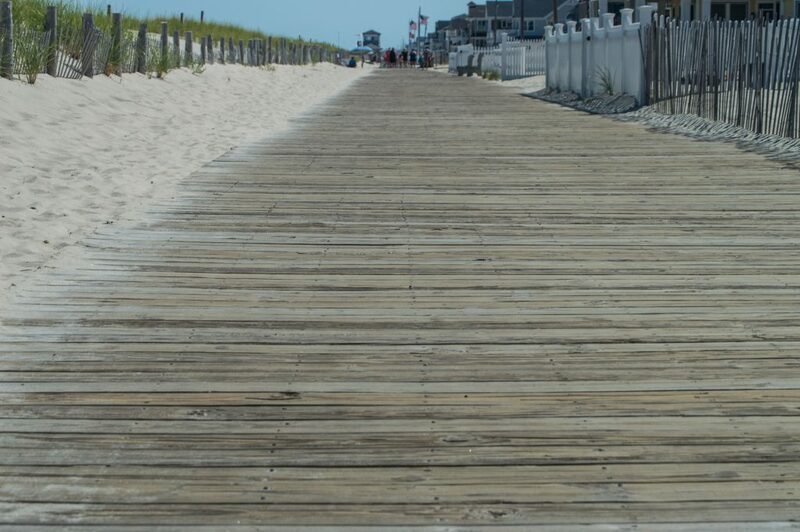 A portion of Lavallette’s boardwalk will receive fresh boards, officials said. The borough council on Monday night set aside $38,100 to purchase the wood required to rebuild the walkway between Ortley and Reese avenues, in the northern portion of the town. The boards in that area of town were last replaced 10 to 12 years ago, said Mayor Walter LaCicero, and survived Superstorm Sandy. But it’s time for a replacement. To keep costs down, the installation will be completed by borough employees. The scope of the project will include only the replacement of the boards themselves. “All the undercarriage is still there and everything is really good,” said LaCicero.